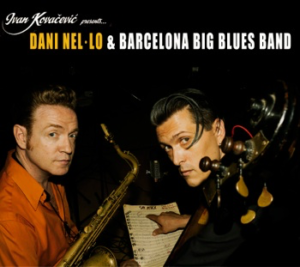 Traditionally, Barcelona has been presenting great jazz and swing Big Bands for many years. Since the beginning of 70´s there have been many musicians and music arrangers who were seduced by the caracteristic power and versatile style of this band formation. But, so far, none of them was envolved deeply in blues or rhythm´n´blues music. 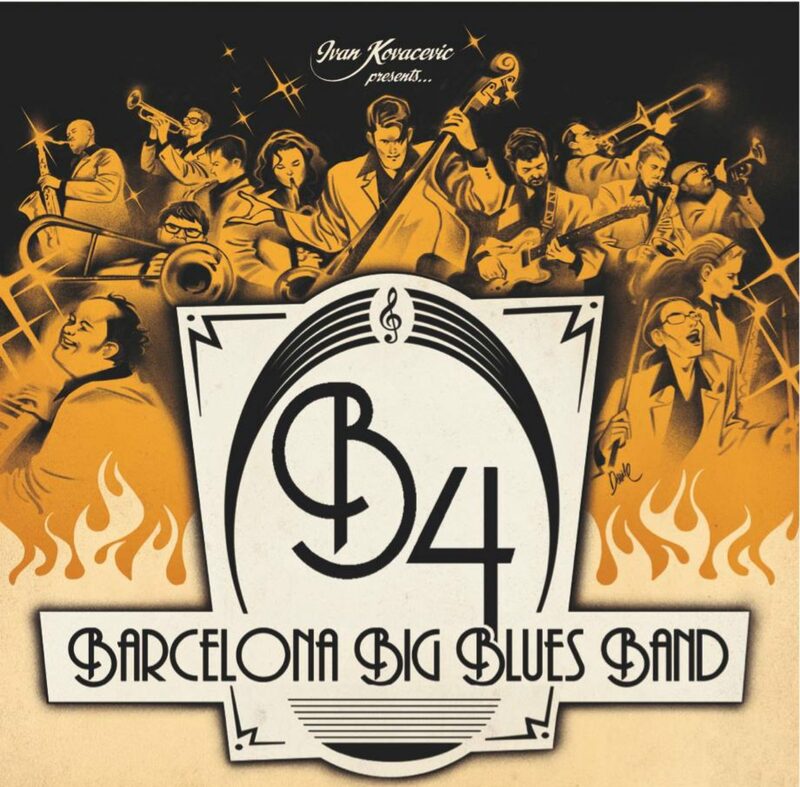 The Barcelona Big Blues Band, lead by double bass player Ivan Kovacevic, combines a group of great musicians who create an energetic sound that is capable of beeing wild, raw and sofisticated at the same time. In his arrangements, Kovacevic applies his whole experience and judgment that he acquired playing in small combo bands and also being a great fan of early R&B music. The final resault is a driving, powerhouse sound,following the line of bands like T-Bone Walker or Johnny Otis. 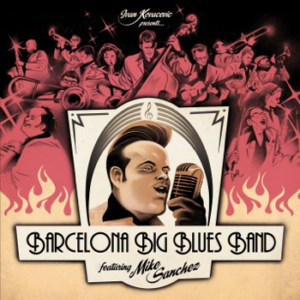 Following the idea to make every concert unique, Barcelona Big Blues Band has played with lot of special guests from all over the world, well known soloist that from the rhythm & blues scene, such as: Dani Nel · lo, Blas Picón, Big Dani Perez, Drew Davies, Ray Gelato, Mike Sanchez, Agusti Burriel, Myriam Swanson, Mark Tortorici, Knock Out Greg, Lluis Coloma, Barbara Clifford, Pere Puertas, Steve Lucky & Crmen Getit. In each show B4 make the audience enjoy the music same way they do..With all their soul ! !